For many citizens, acquiring or passing a piece of land to one’s children remains a complex procedure. Grievances vary from registering land for business or residential purpose to claiming ownership. Bribes to local government to expedite (illegal) construction or retrieve title deeds of land are allegedly all too common. From my many conversations with Sri Lankans – or what I overheard in the office or public transportation— I noticed that one of the things people complain most about is land administration. And rightfully so. It currently takes 9 steps and 51 days to register a property. And while the government aims to reduce the process to an ambitious 2 steps and 5 days, this is still a far cry from a modern and transparent land administration system. In the spirit of openness expressed in RTI, a critical decision will be to digitize land administration to make the process simpler and more accountable to citizens. I recently attended a two-day workshop where all agencies involved in land administration came together to understand how they can better address the bottlenecks that so many Sri Lankans experience. The meeting, attended by the Minister and Secretary of the Ministry of Lands and Parliamentary Reforms and the Surveyor General focused on policies that need to be formulated to establish a user-centric and effective land administration system within a reasonable timeframe in Sri Lanka. Fixing the system will resolve one of the largest drawbacks to improving the country’s Doing Business ranking. Having these systems in place would support the implementation of the RTI as these would be proactive measures to help citizens access information in a timely manner and would also help the government officials to do their job better. 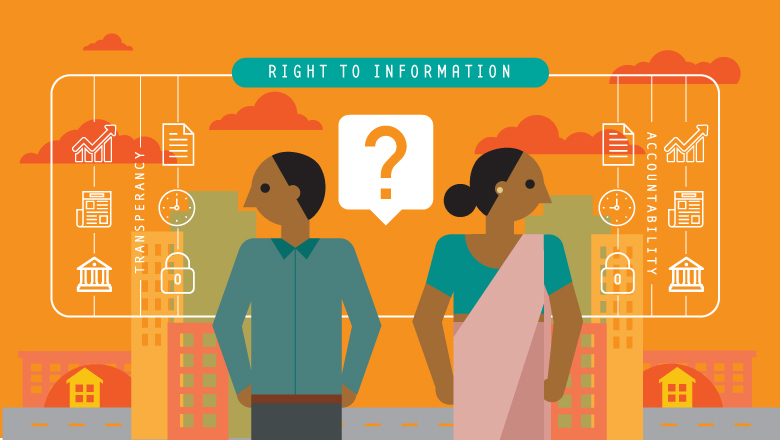 As we celebrate #AccessToInfoDay, I encourage you to engage and let us know your experience practicing your right to know.